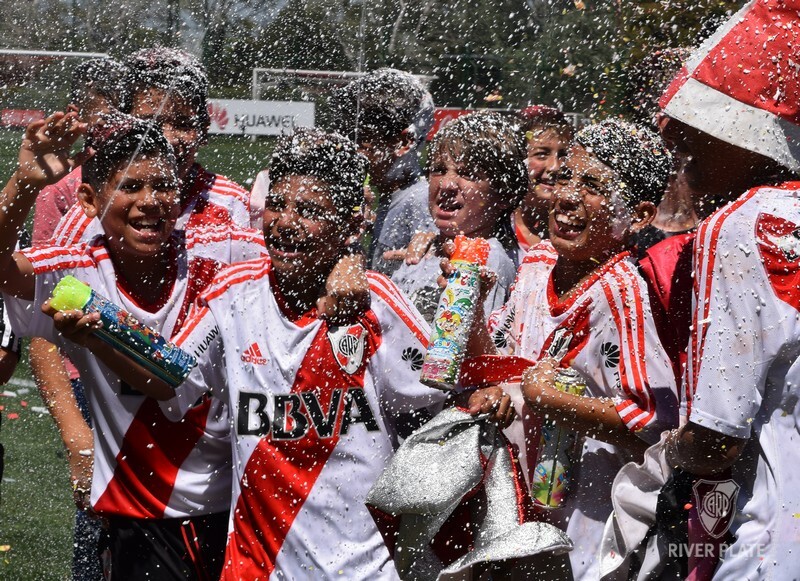 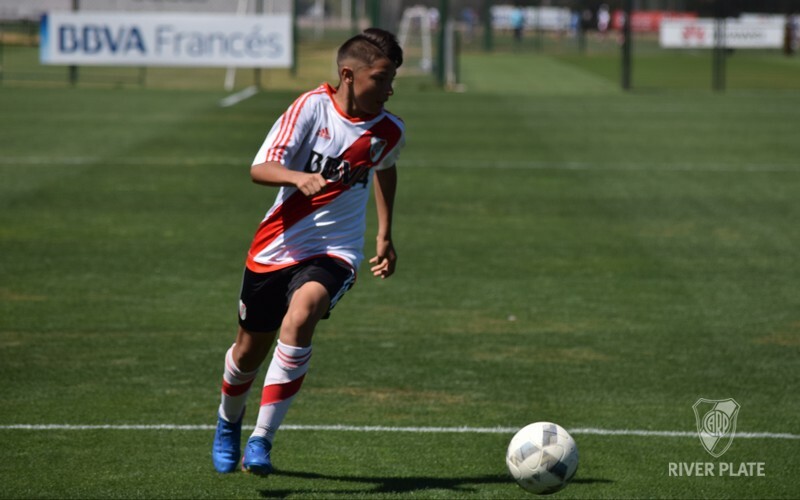 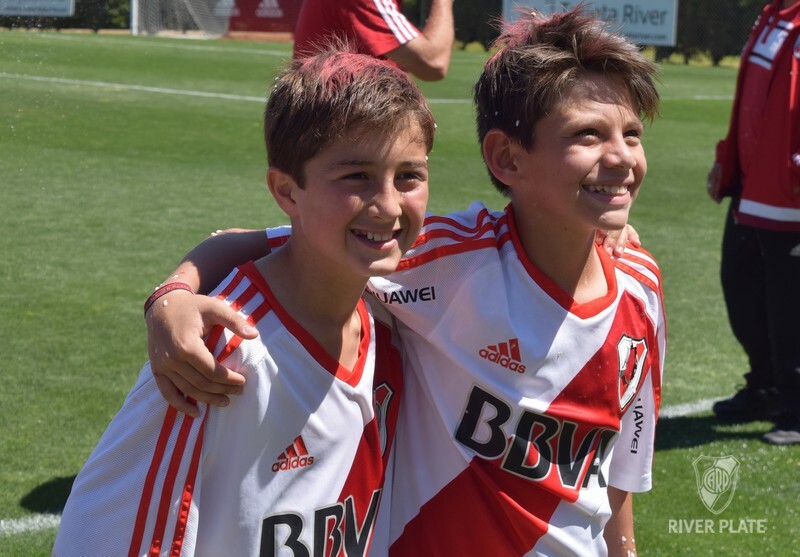 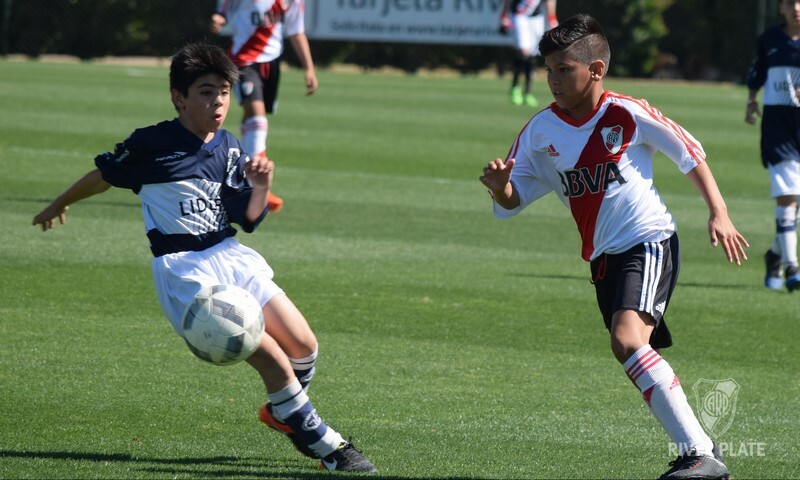 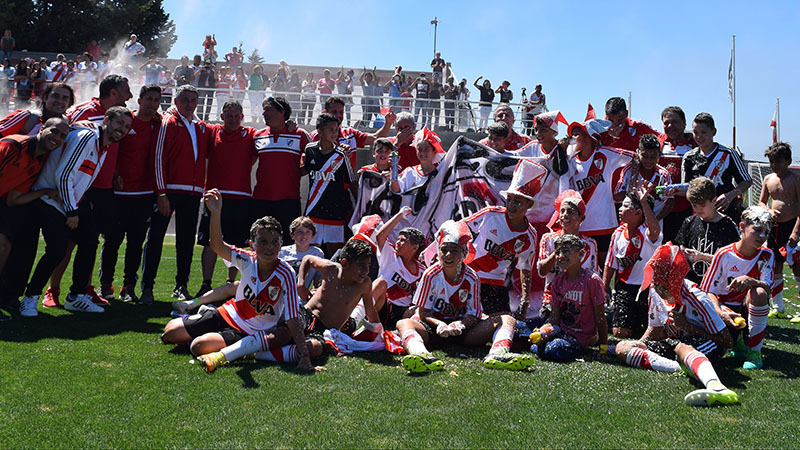 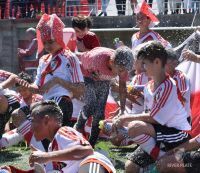 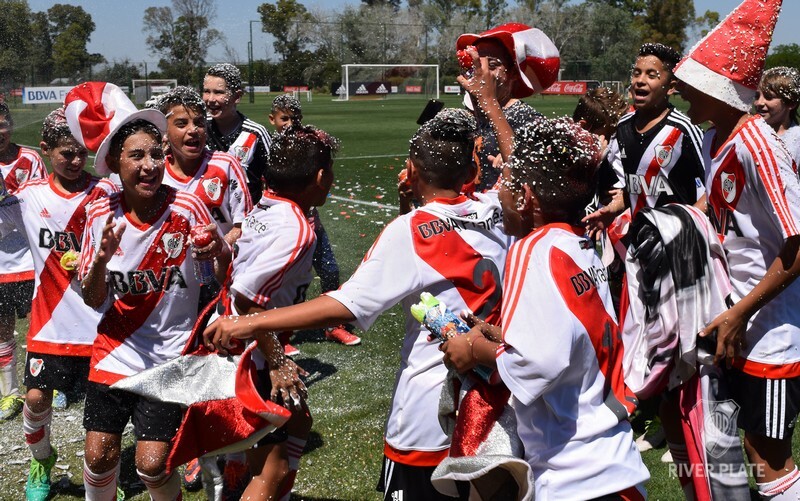 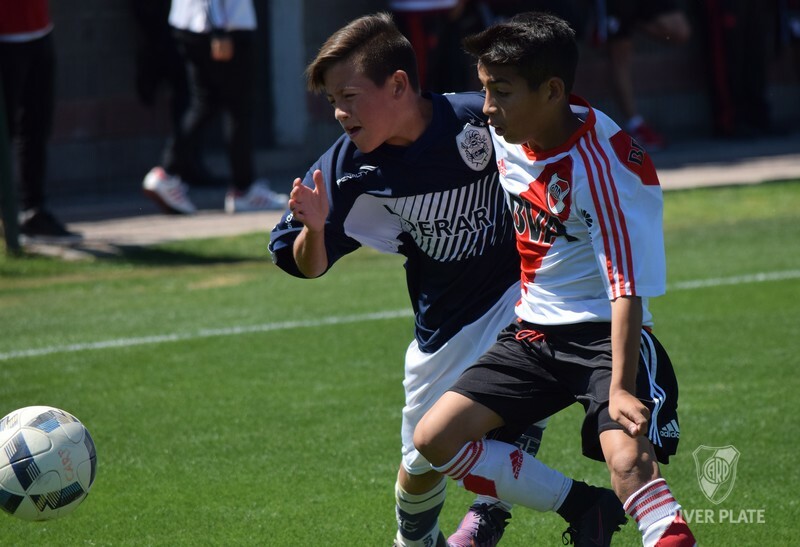 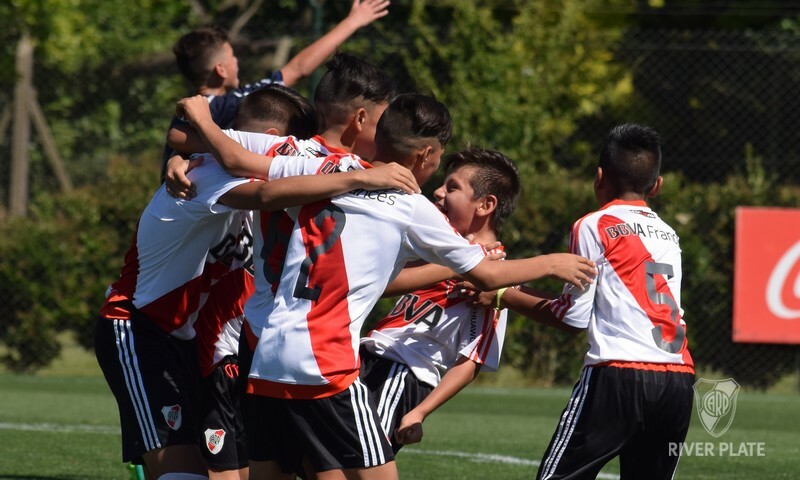 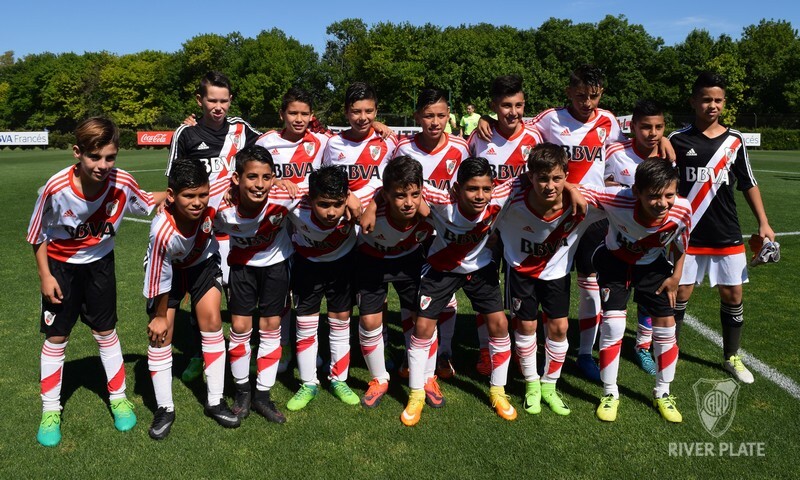 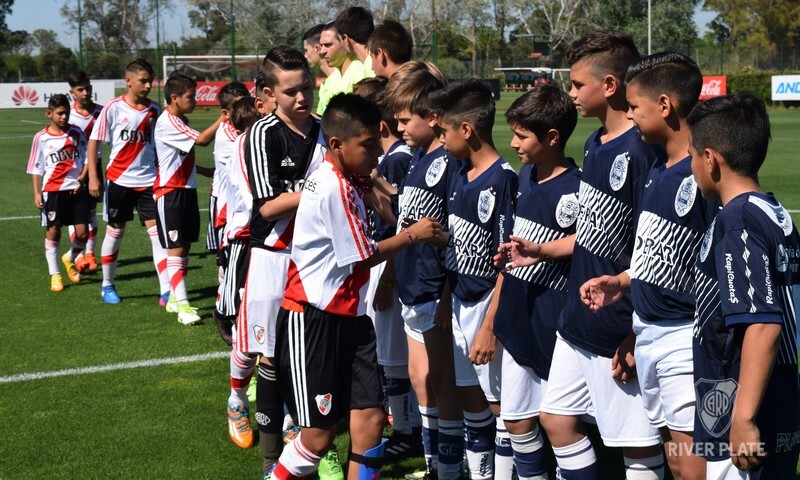 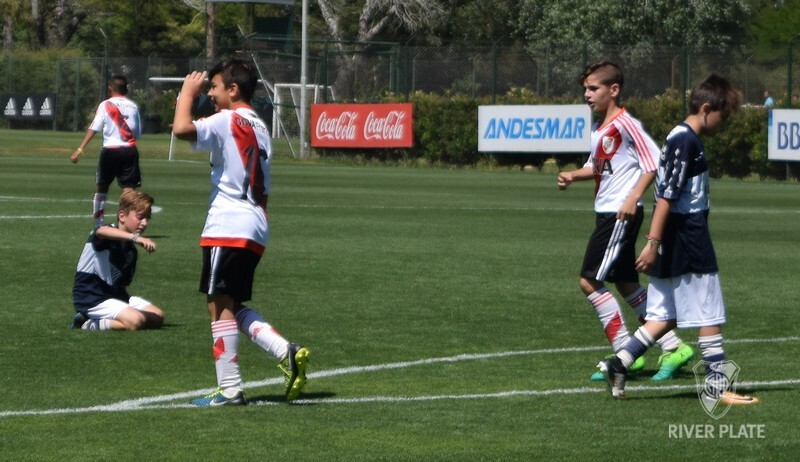 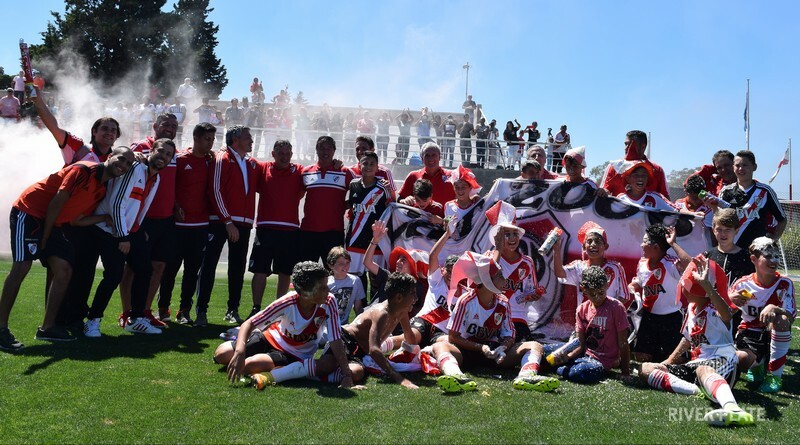 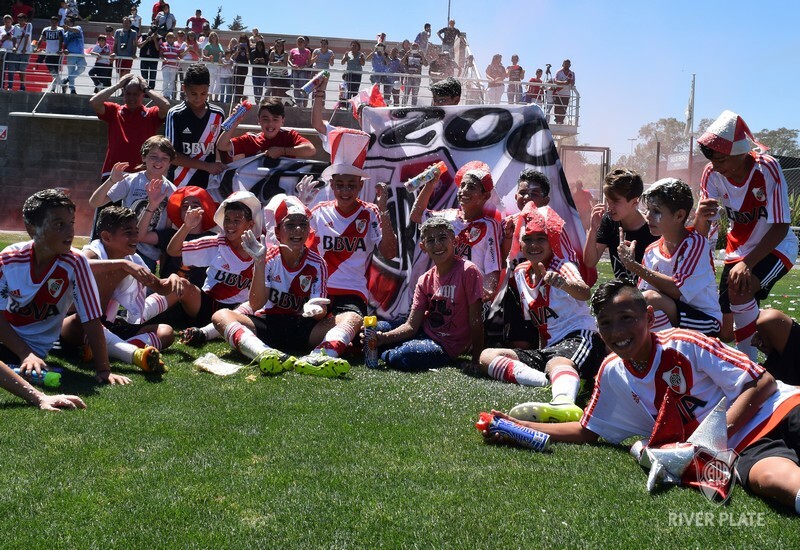 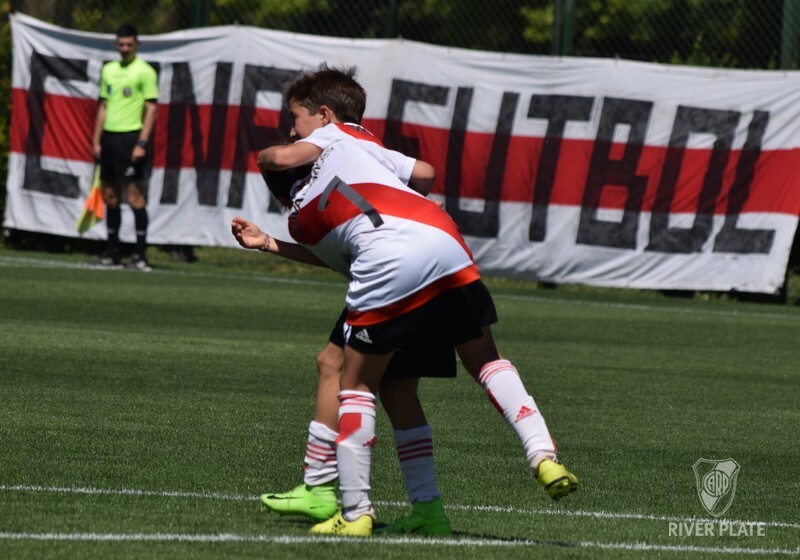 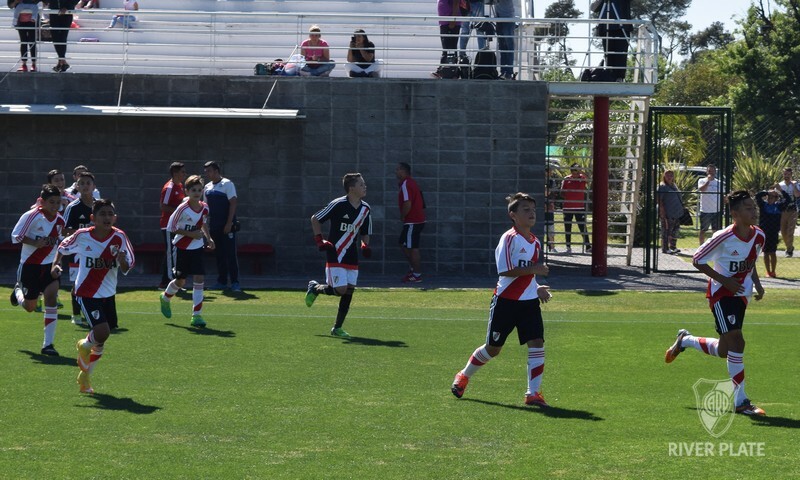 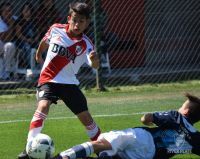 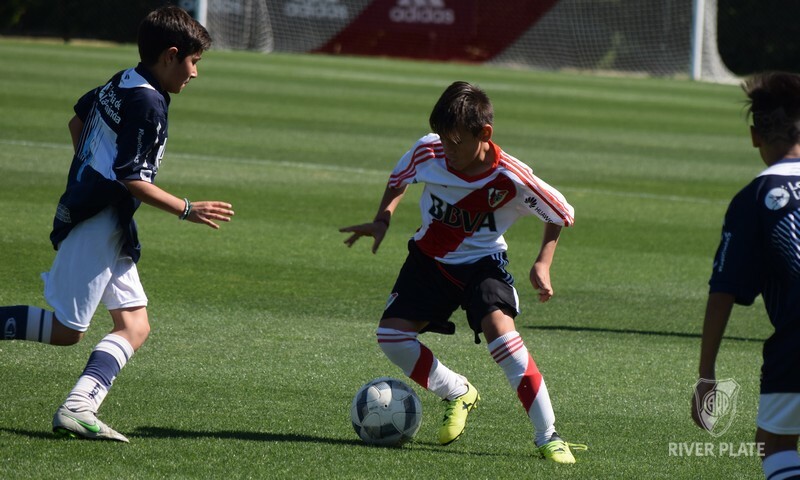 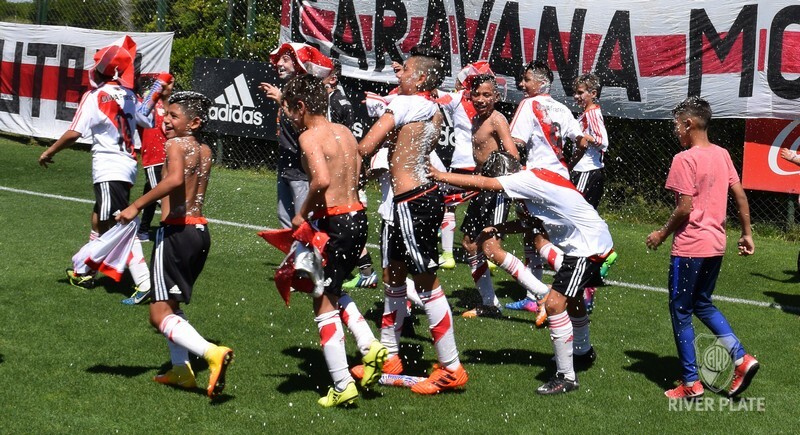 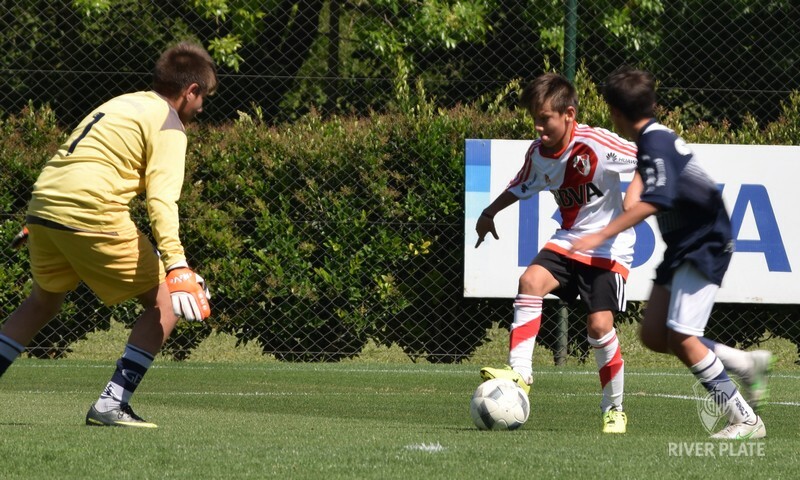 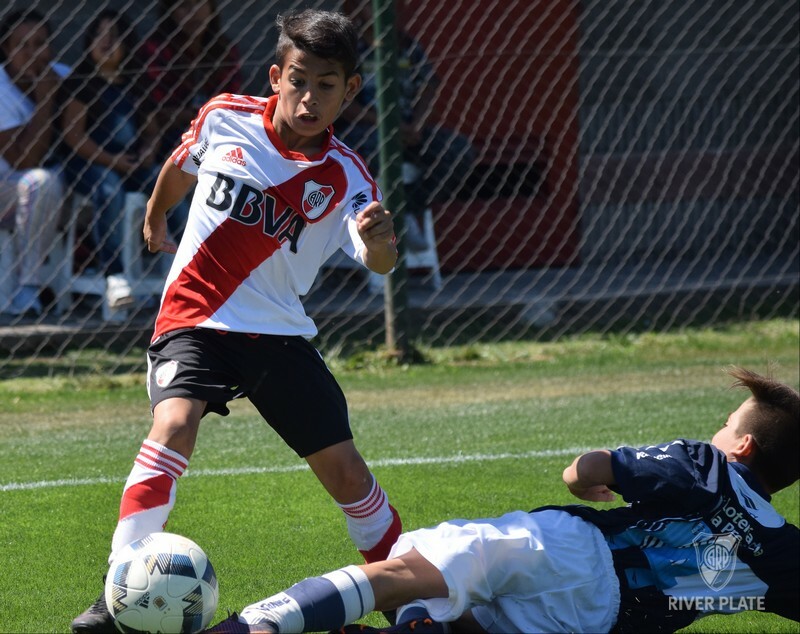 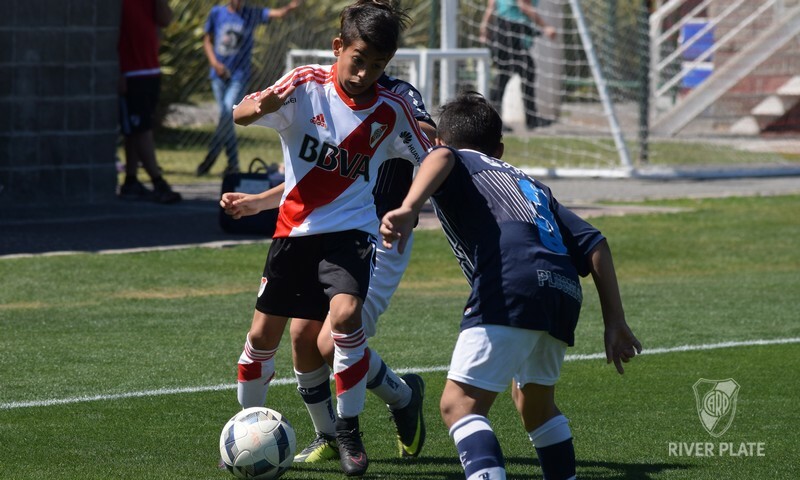 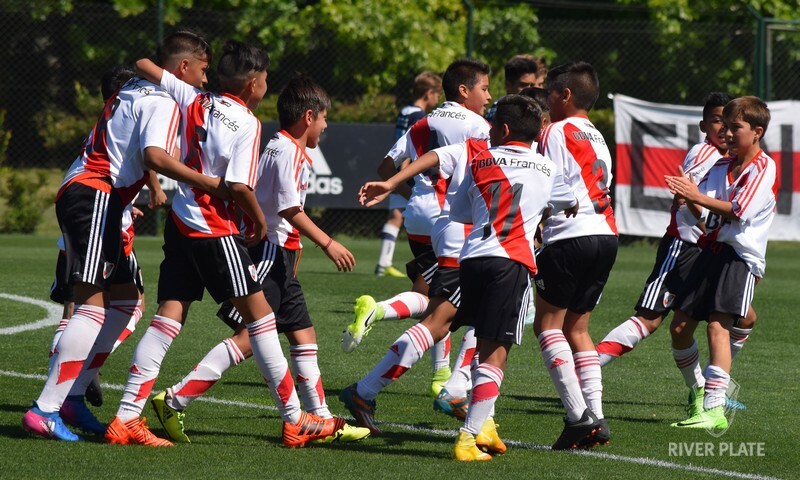 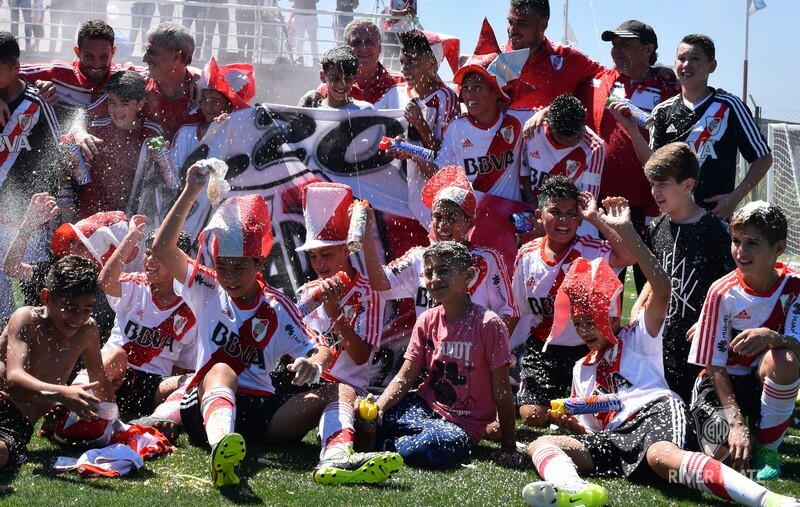 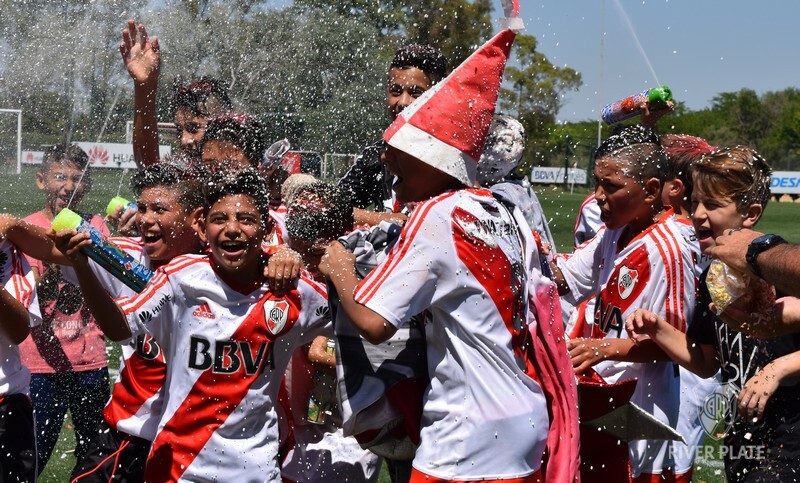 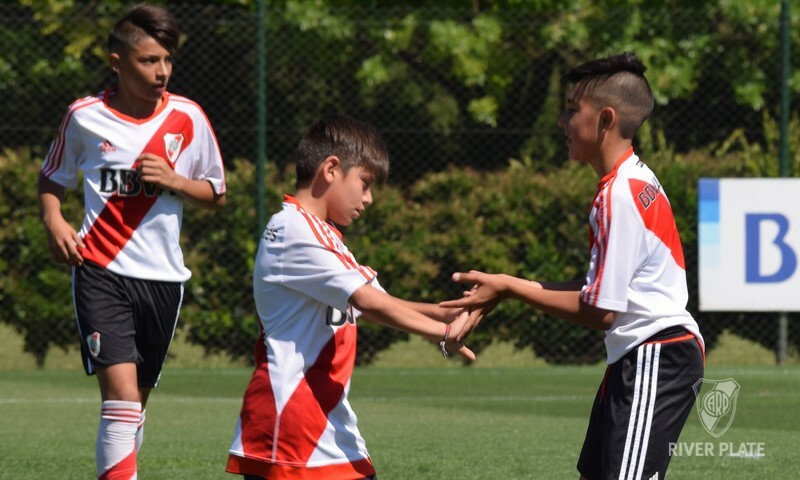 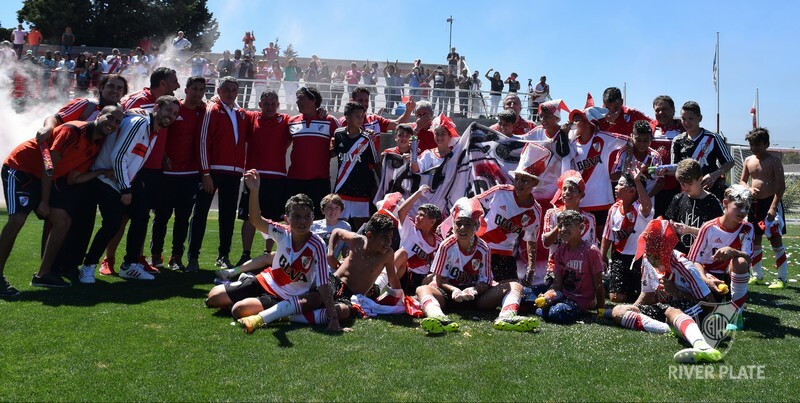 The 2006, unbeaten champion In a new show of football and goals, River players beat Gimnasia 5-0 and gave the lap of honor. 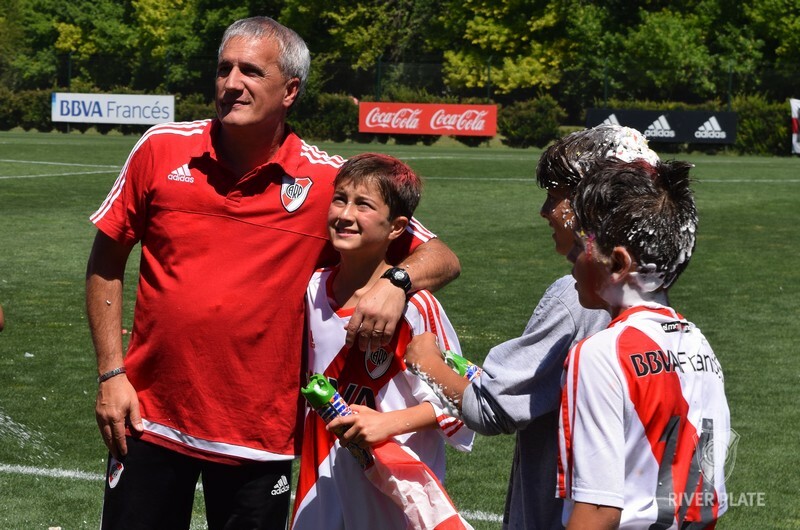 This Sunday, in River Camp, the well-deserved recognition for the youngest of the “millonario” children football. 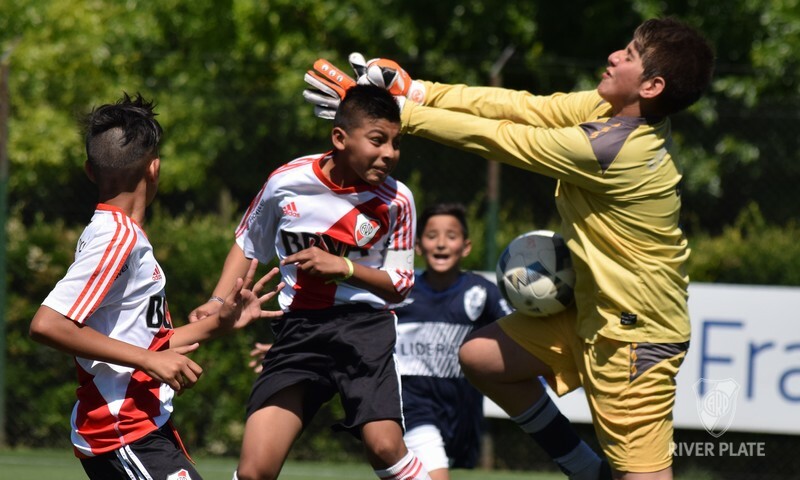 The 2006 category, that got to the last match one point ahead its immediate rival, Lanús, thrashed Gimnasia 5-0 and won the title. 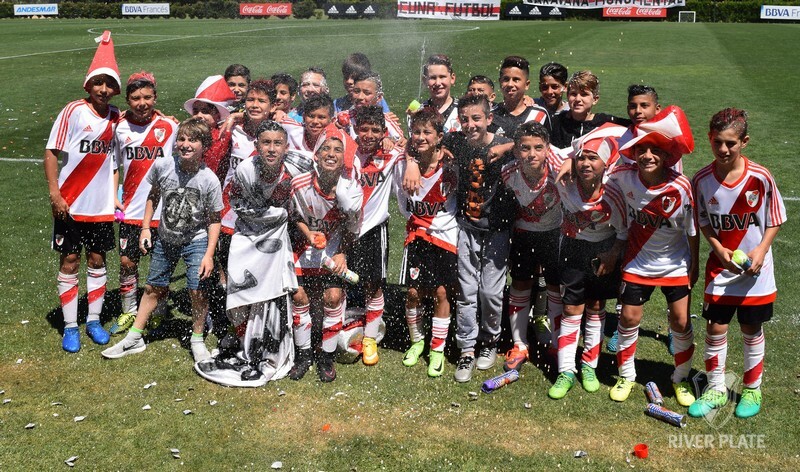 In this way, the team lead by Oscar Castellano ended a brilliant campaign in which it accumulated 16 triumphs and two ties, it did not suffer any defeats and 54 goals scored and only 5 against. In the afternoon of that same Sunday, the players and the coaching staff gave the lap of honor in the building of the First Division match between River and Newell's and got the ovation from all the Monumental Stadium.